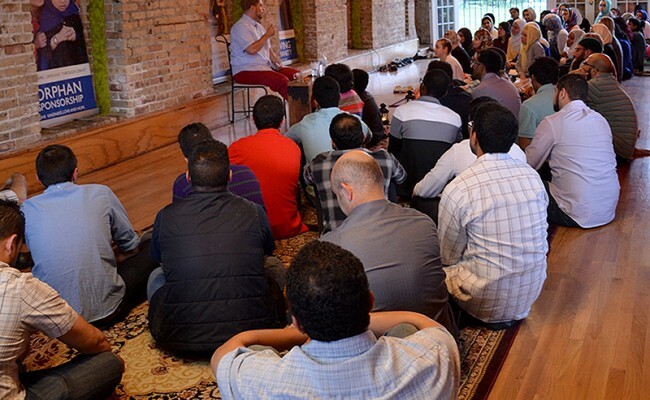 In preparation for Ramadan, close to 90 young adults brought their idealism and energy to ZF Teahouse on June 20 in Chicago to discuss and find ways to attack the race and class divisions among Muslims. 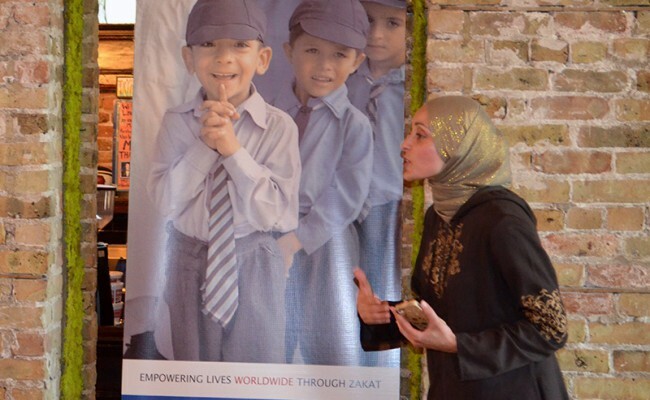 Amal Ali, Director of Service-Learning and Community Engagement for Zakat Foundation of America (ZF), spoke about the unifying bond between Muslims regardless of skin color, language or gender, and at Ramadan that unity can be stronger than ever. 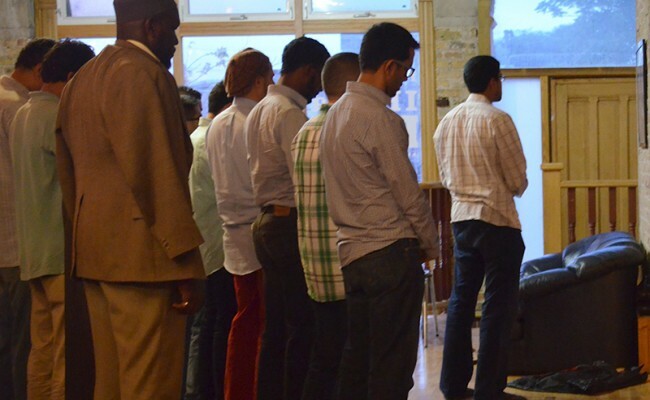 Usama Canon, Founding Director of Ta’leef Collective, a San Francisco-based non-profit focused on assisting converts to Islam and creating healthy social and sacred spaces, shared personal and historical stories about overcoming the challenges of racial and class inequalities. The young people assembled channeled their activist spirit into a variety of ongoing food security efforts such as the #ZFfeed5K campaign to feed 5,000 meals in feeding centers this summer, and the Livestock Gift program to promote self-sufficiency and access to education for families around the world by giving them dairy animals. 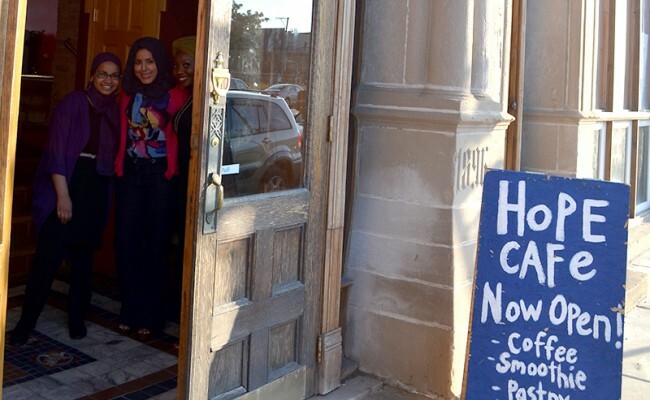 ZF Teahouse gatherings promote a culture of compassion by celebrating Muslim traditions of empathy and social justice. 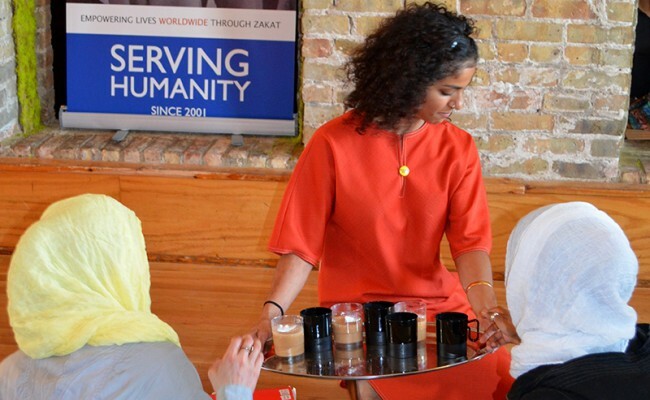 Each program highlights a different social issue such as food justice, forced migration or human trafficking and offers activism opportunities onsite and in ongoing projects in their communities. To bring ZF Teahouse to your community or join the #ZFfeed5K movement, contact ZF today.